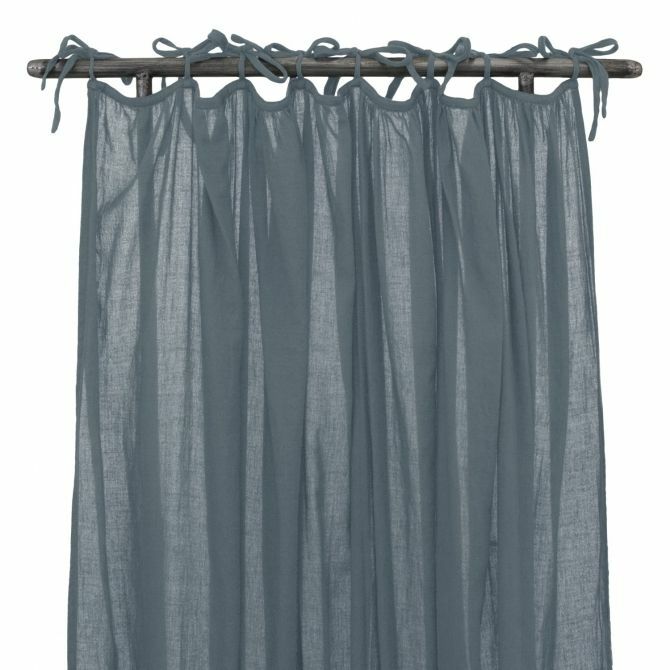 Curtains are an important addition. They make the interior cozy and intimate. 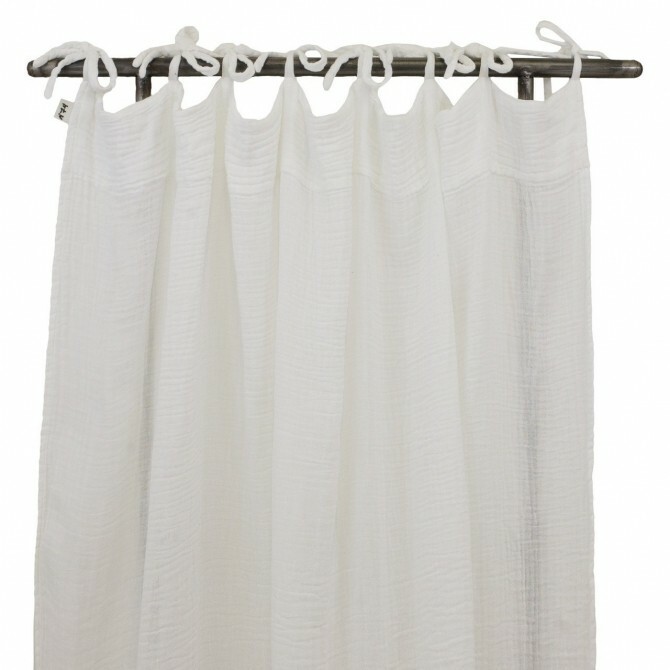 They look great in a living room, children's room or garden gazebo. 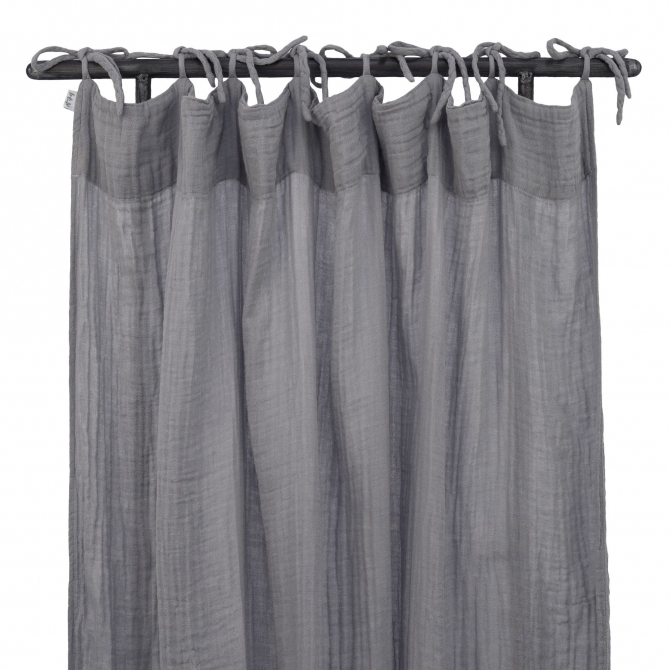 At Miss Lemonade, we offer the best quality curtains from Numero 74 and liv interior made of delicate cotton or of fine velvet. 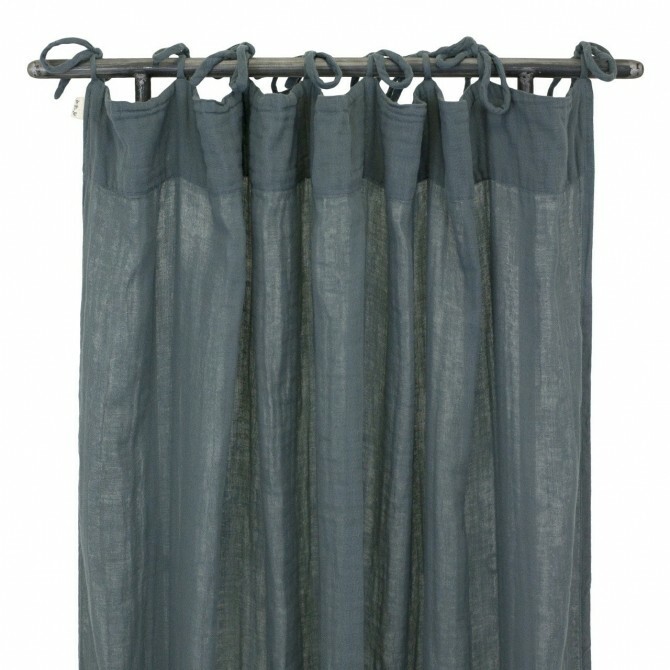 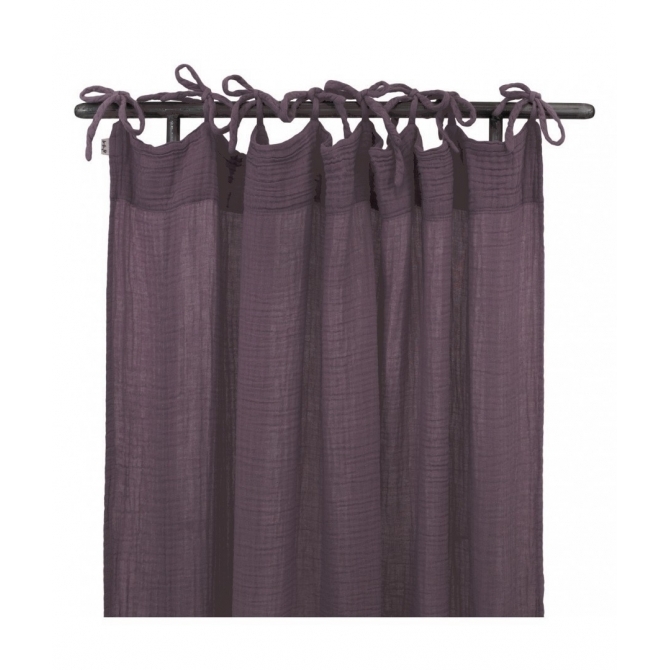 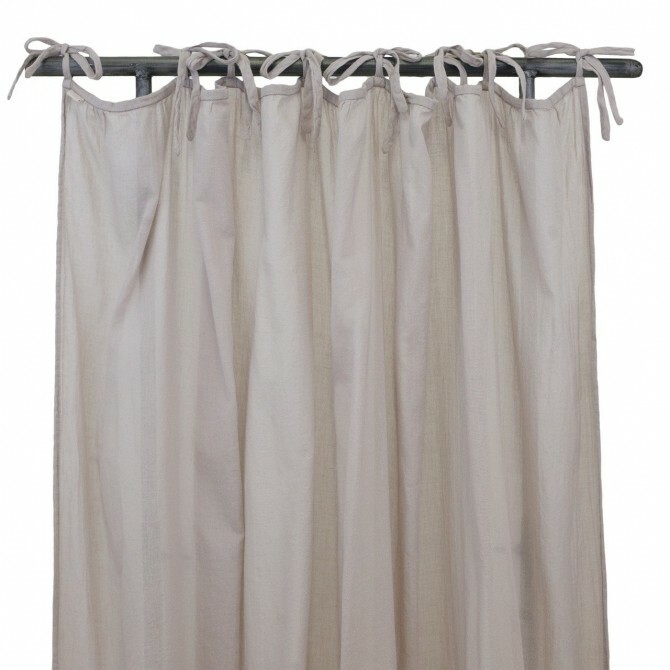 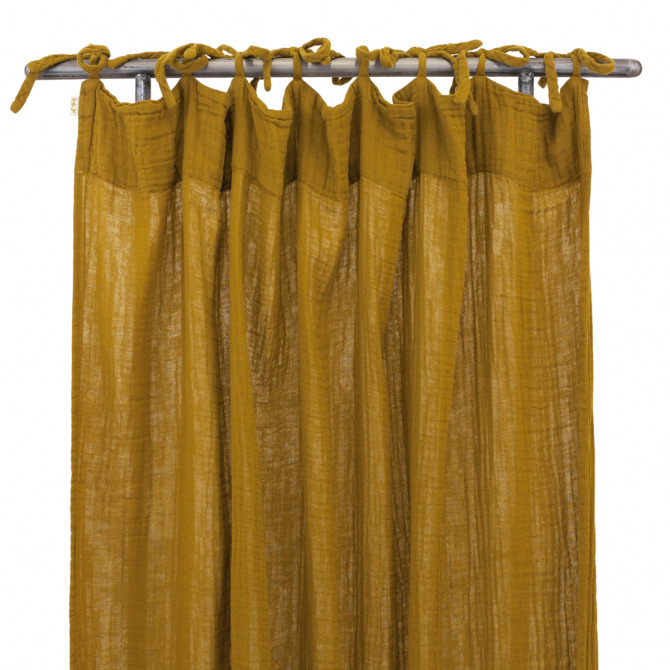 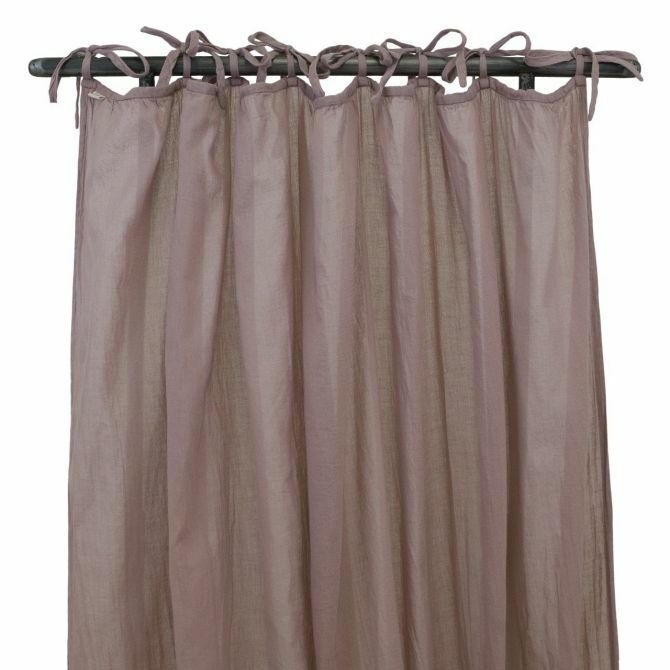 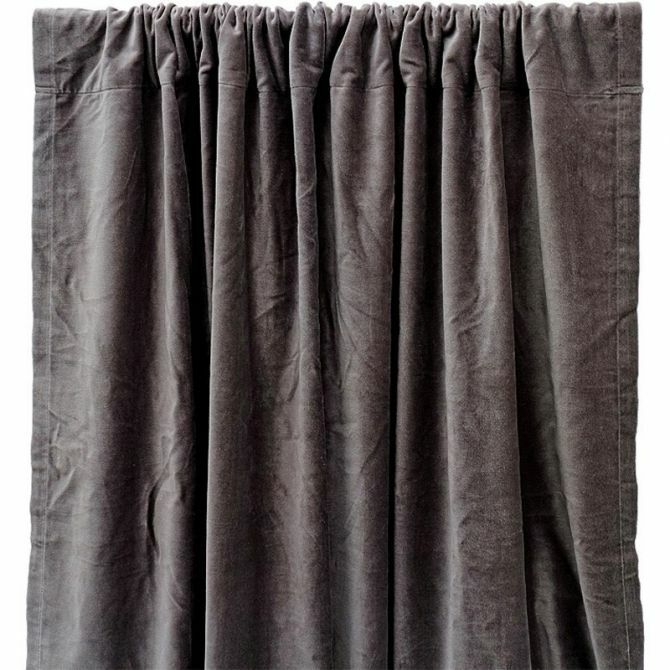 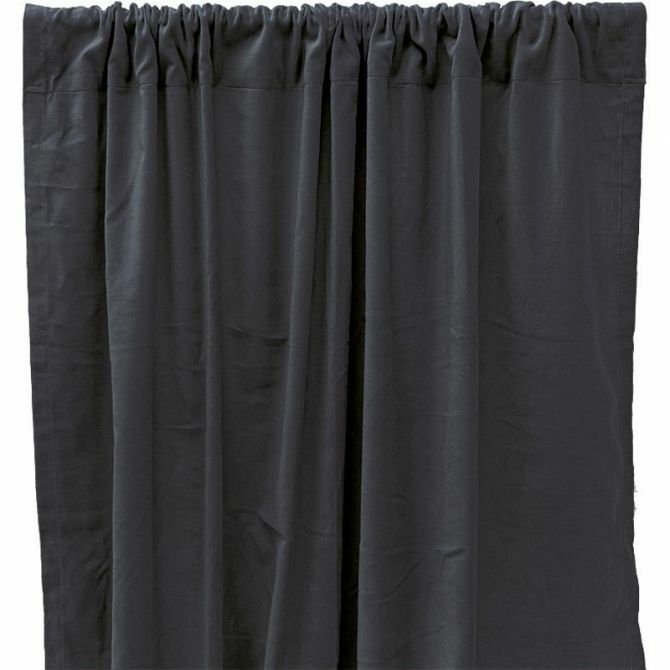 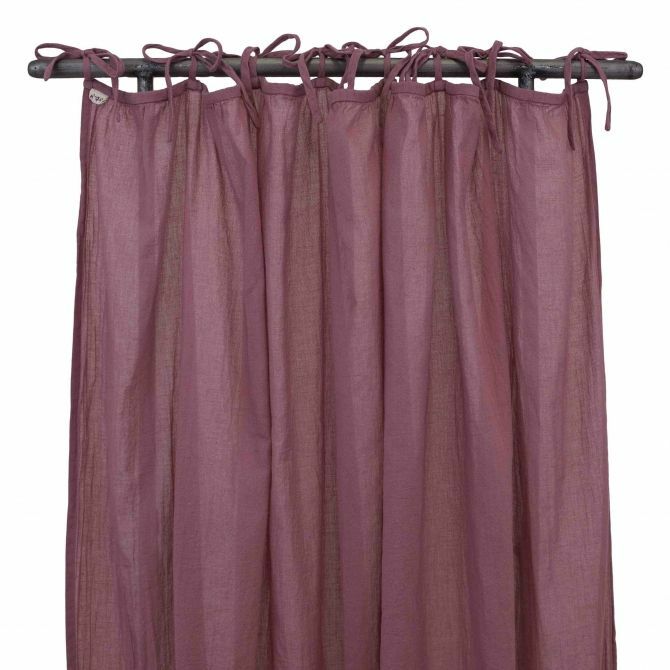 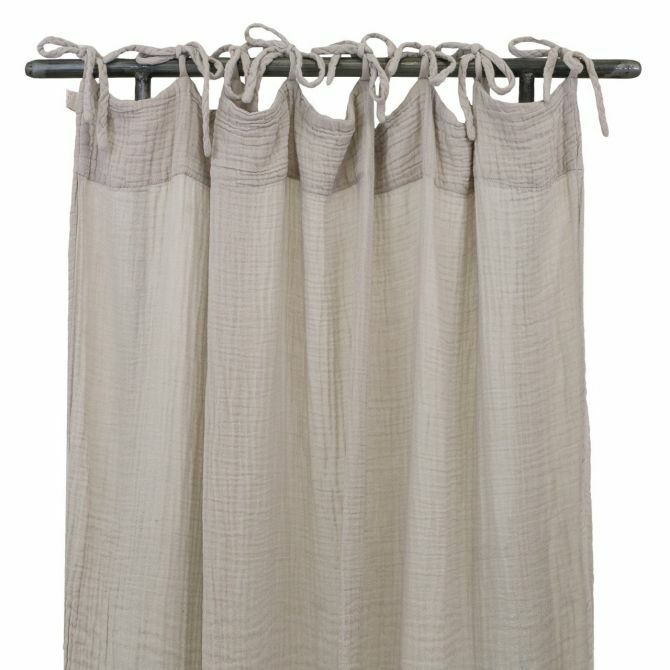 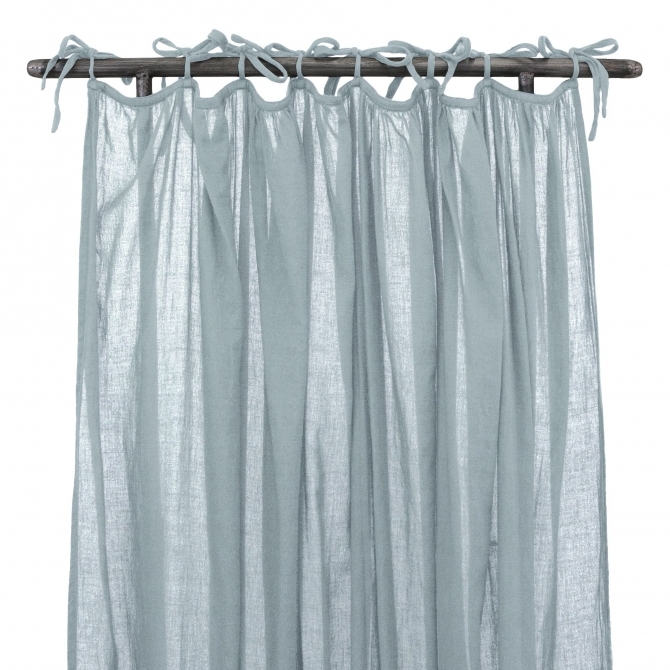 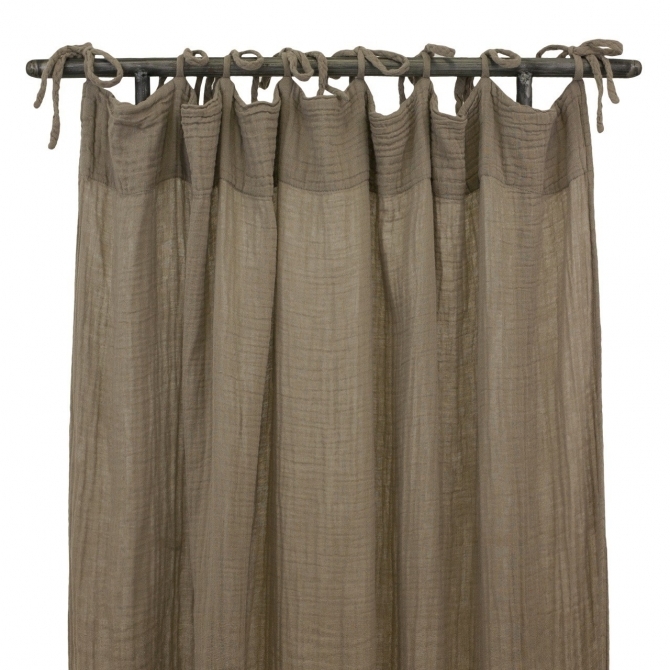 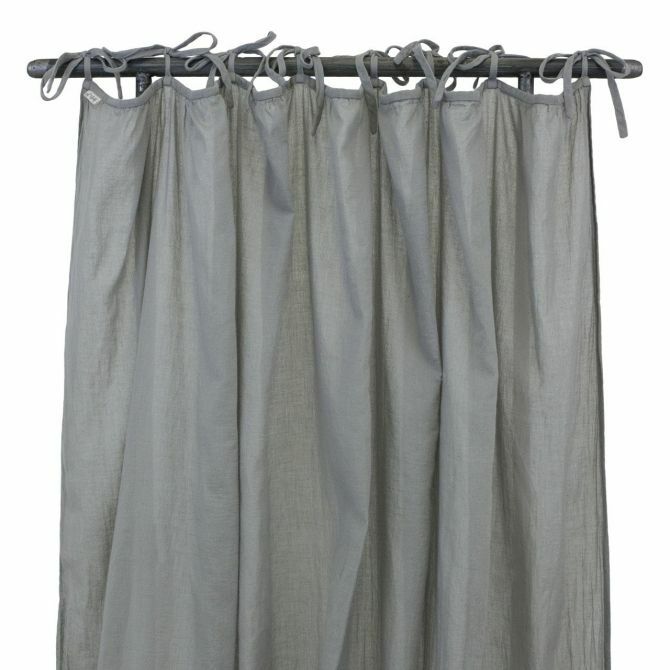 Curtains are available in many colors and shades.